The National Insurance Brokers Association (NIBA) has revealed the best broker in Western Australia, as well as the region’s rising young star. Kim Gilbert, who first launched Zenith Insurance Services almost 20 years ago, claimed the prestigious Broker of the Year Award. Sponsored by QBE, the award goes to an individual who has demonstrated excellence in broking practice and client advocacy while also serving as a role model for the professional community. The second award, for Young Professional Broker of the Year, went to Marcus Pallotta – a senior consultant with Marsh Risk Consulting. Sponsored by Vero, the award recognises the broking industry’s most promising professionals who are under the age of 35. 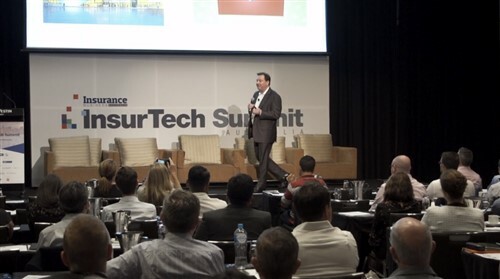 “We are proud to support the next generation of industry leading insurance brokers through our longstanding association with NIBA’s Young Professionals and the Warren Tickle Memorial Award,” said Andrew Walker, Vero’s state manager for WA. NIBA CEO Dallas Booth also congratulated the winners, both of who will now go on to compete for national recognition. 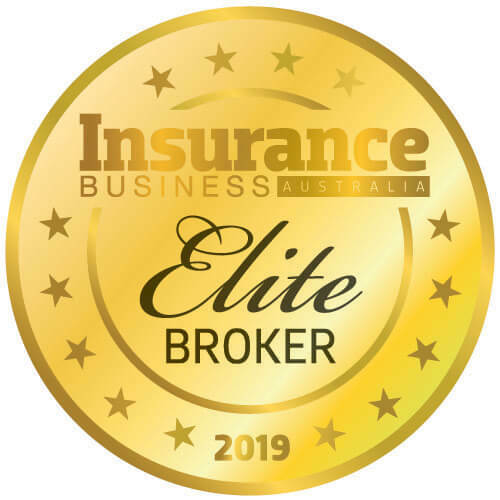 “We wish Kim and Marcus the best of luck in the national awards, and we congratulate all the finalists who exemplify the highest standards of professionalism and competence in the broking industry,” he said. “We had a significant number of applications this year and the finalists represent the cream of the crop,” he added. 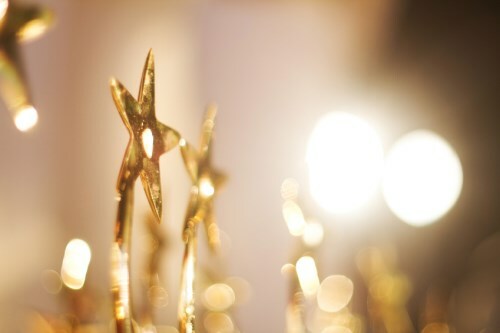 The national Stephen Ball Memorial Award for Broker of the Year and Warren Tickle Memorial Award for Young Professional Broker of the Year will be chosen from five region winners and announced at NIBA’s national Convention in Hobart on Tuesday, September 04.